Planning a Birthday Party? We can help! Planning a Birthday Party? We can help! 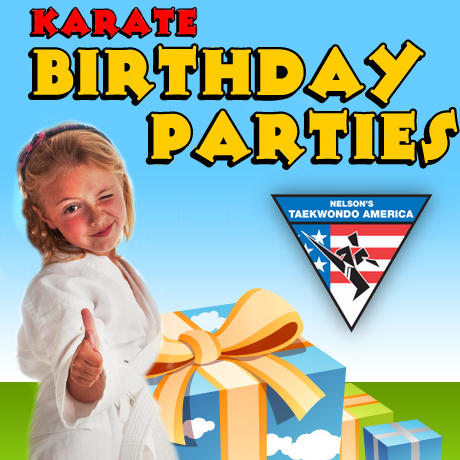 Click the image above or call 859-263-0033 to schedule an awesome Martial Arts Birthday Party for your child. Our Award Ceremonies are always fun. 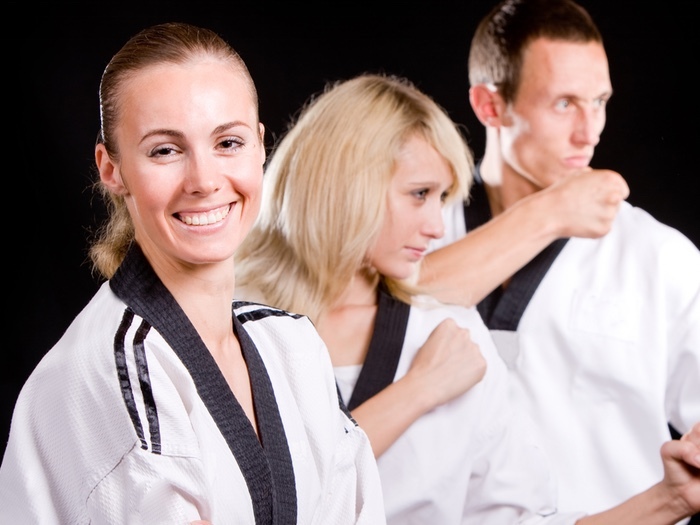 Come join our Lexington martial arts family today! 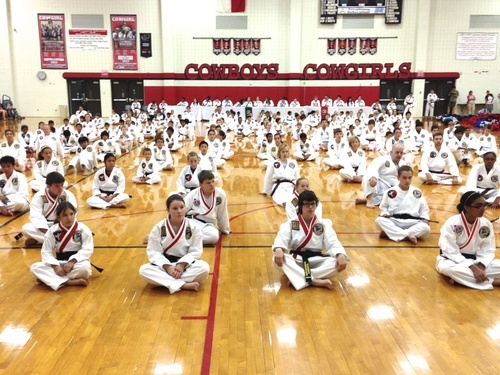 Adults, Teens and Children from Lexington, KY are getting ready for their karate Belt Test. We are a professional full time martial arts school unlike any other. 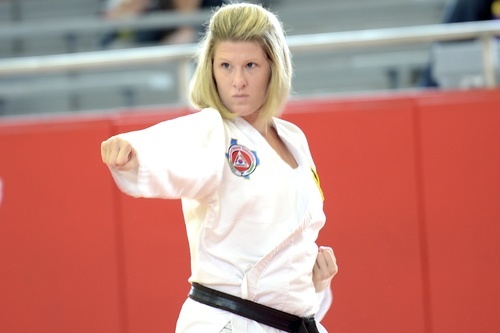 At Nelson's Martial Arts Taekwondo Karate in Lexington, KY you will learn traditional Taekwondo, aka Korean Karate from highly skilled, unique professionals with many years of experience. 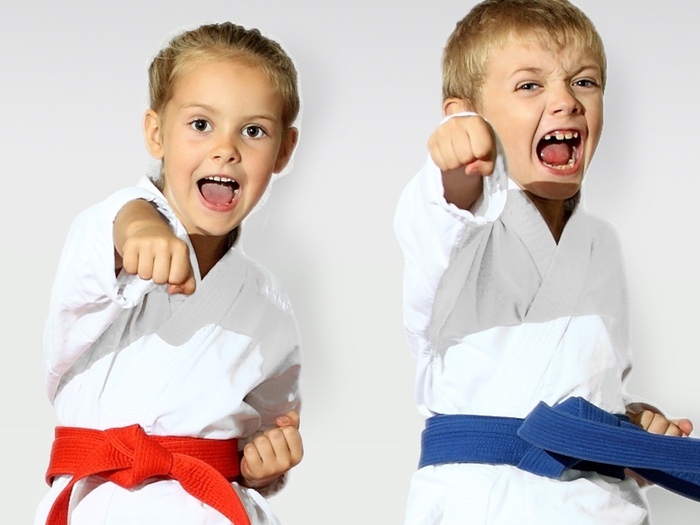 In fact Nelson's Martial Arts Taekwondo Karate is one of the oldest martial arts schools in Lexington! This long term success is due to our dedication of the highest quality martial arts training. 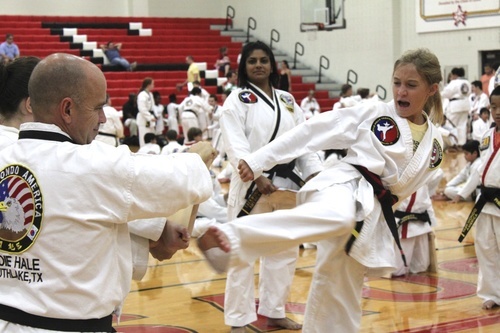 Our school owner, Grandmaster Sid Nelson, 8th Degree Black Belt, and his great team of Black Belt Instructors are committed to continually enhancing the program to address exercise drills, safety tips and a realistic approach to self-defense situations. 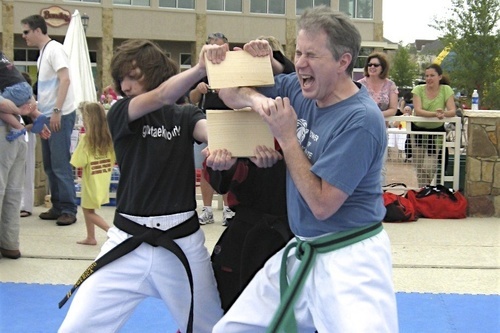 As well as learning an ancient martial art, you will also benefit from high-energy workouts and fun programs. You will train in a spacious and safe environment. We are located in south-east Lexington at the corner of Man O' War Blvd. and Old Todds Rd., inside the Todds Center (Behind Buffalo Wild Wings). Look for a large, bright red, KARATE sign on the building. 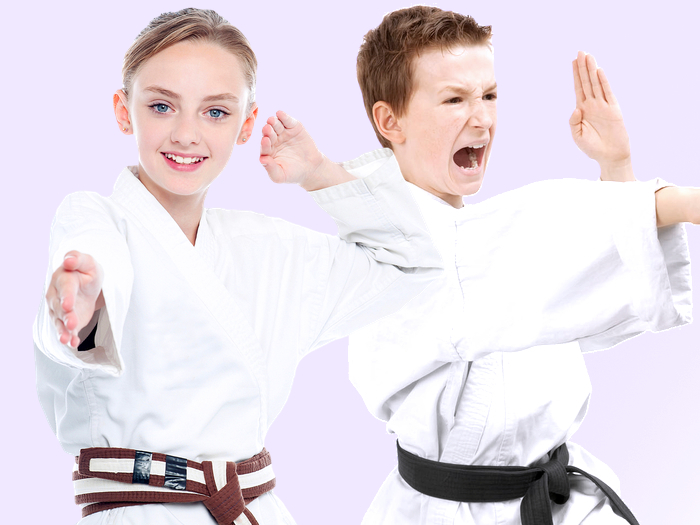 If you cannot find something on our site or want more information email us at mail@takarate.com or better yet, call us at 859-263-0033.